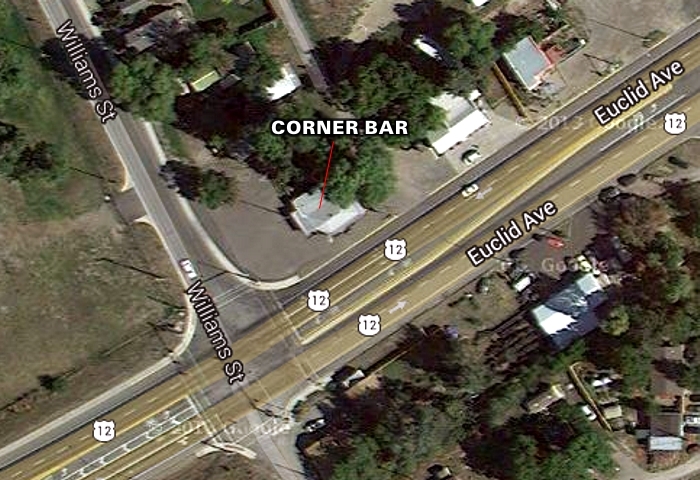 The Corner Bar has been a landmark on the northeast corner of Euclid Avenue (Highway 12) and Williams since about 1934. 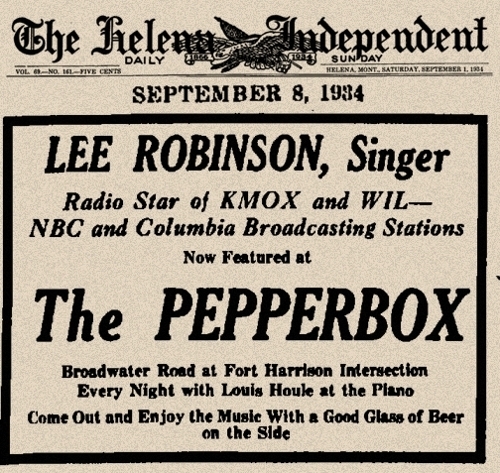 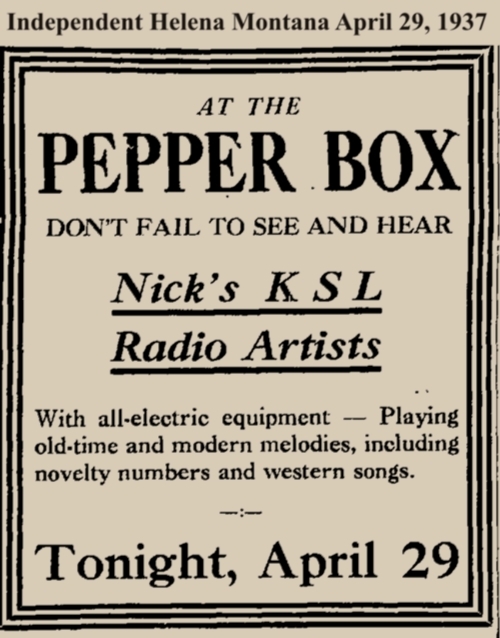 It was originally opened as The Pepperbox, and billed as "Montana's Smallest Nightclub". 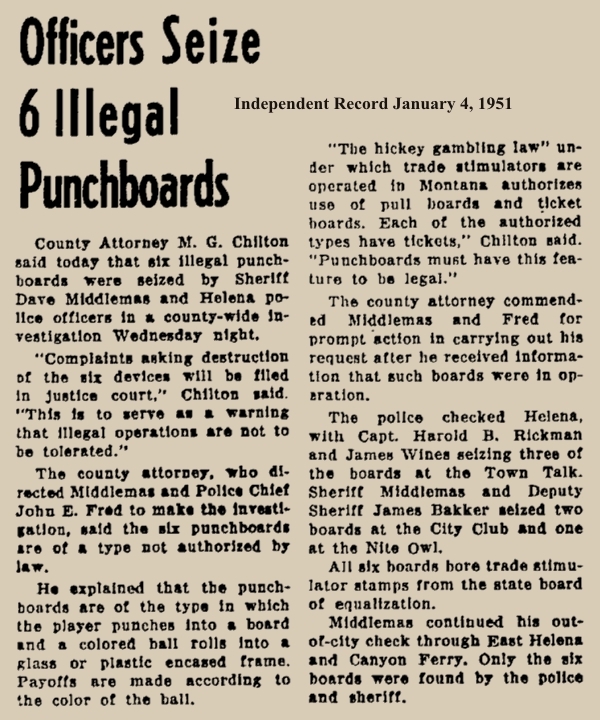 Over the decades, it has also operated as the City Club and the Helena Club. 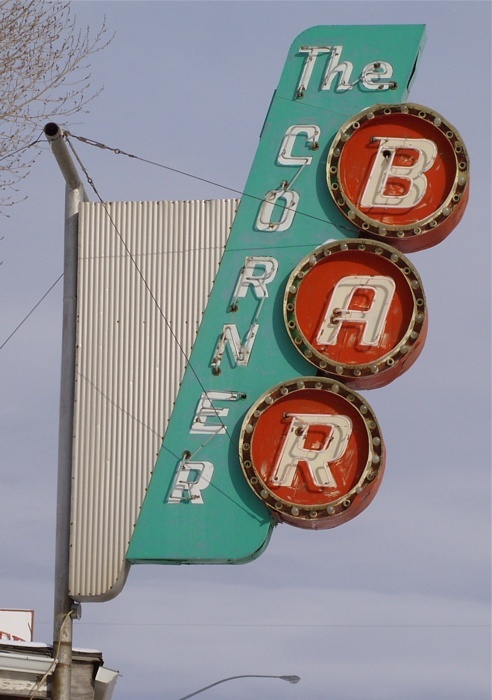 It became the Corner Bar in 1958. 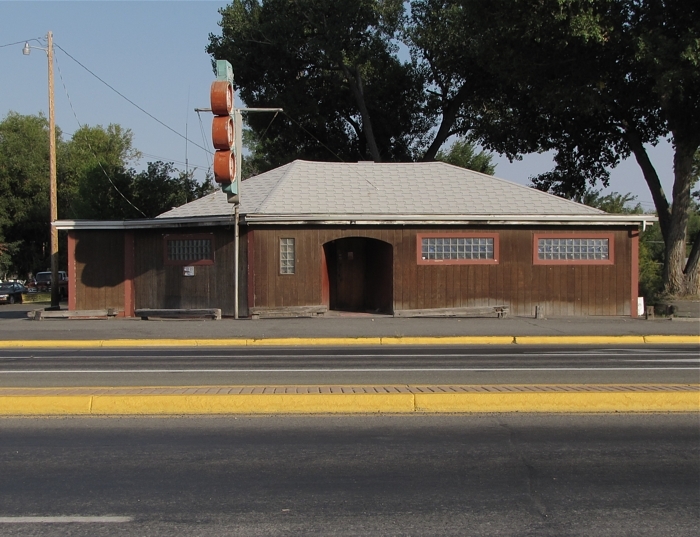 Historian Jon Axline has kindly provided the Montana Historical and Architectural Survey of the building, in PDF form, which you can read by clicking the link below. 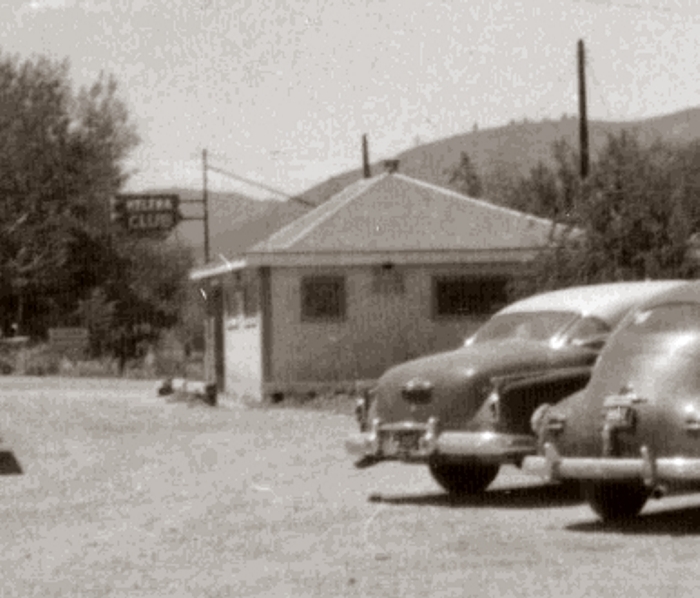 Some information from Jon's excellent work is presented on this page, but please open the PDF for the most complete history of the property. 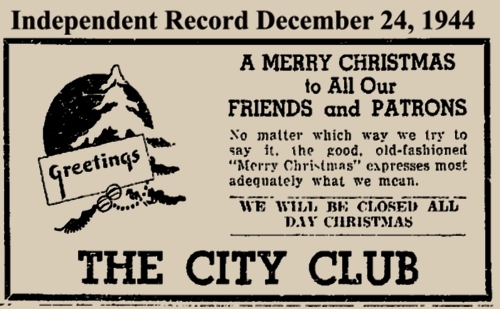 By 1944, Clarence Streets (1906-1970) had taken over management of the club and renamed it the City Club. 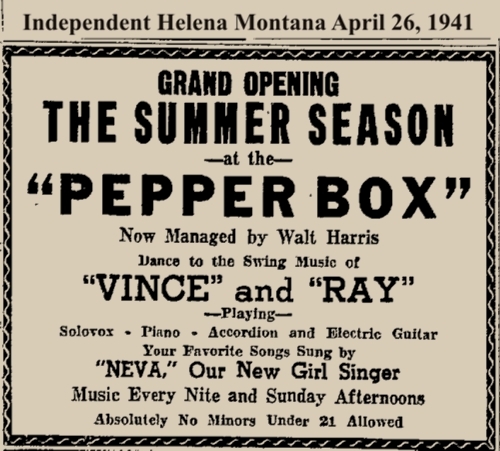 Streets purchased the club from Elhers in 1947, and renamed it the Helena Club. 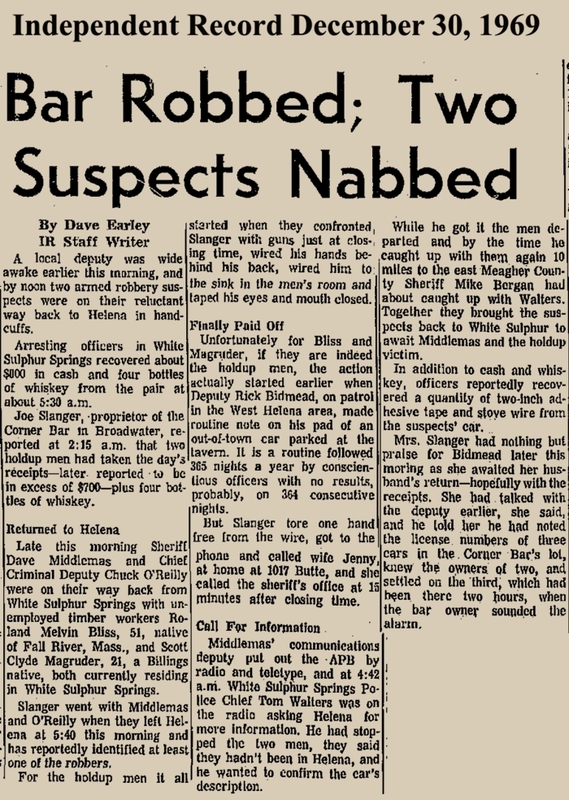 The Slangers ran the bar until 1974, when it was acquired by Earl and Patricia Warfield. 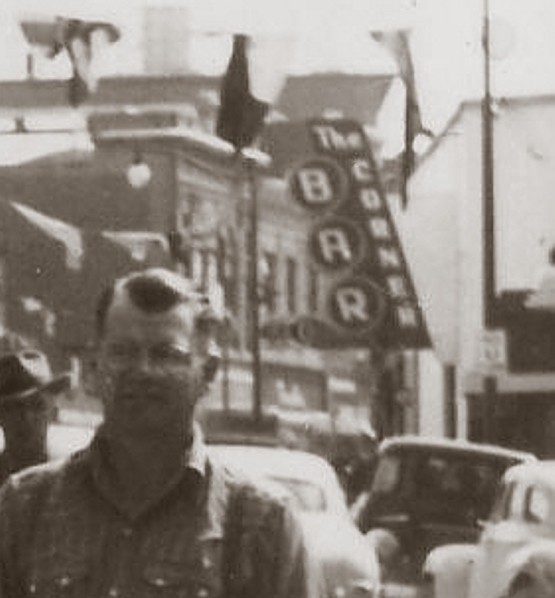 Patricia was Joe and jennie's daughter. 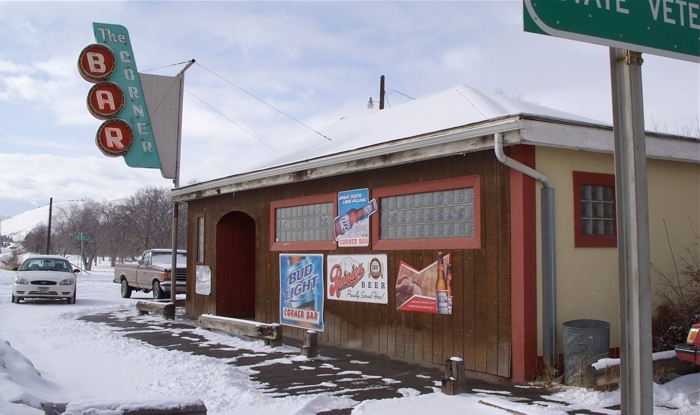 In 1990, the establishment was purchased by Peggy Rost.